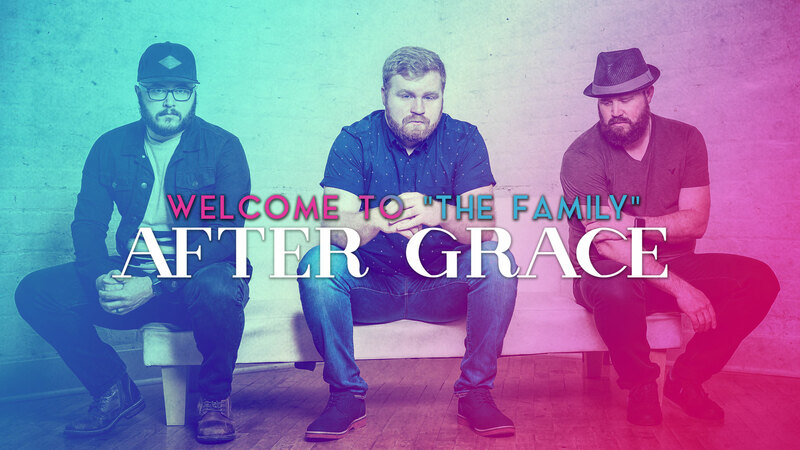 Burtonwood Records is proud to announce After Grace has signed with us! Make them feel welcome! Stay tuned for studio updates for their upcoming 2018 release!